Baltimore, MD – If a homeowner is asking themselves when to start a short sale the answer is, the sooner the better. If they have exhausted all their other options such as a refinance, loan modification or trying to sell the Baltimore home for what they owe and have not had any success, then it may be time to start a short sale. A short sale is a common approach for homeowners in Baltimore who are behind on payments. Dependable Homebuyers has been helping homeowners who are behind on payments for years. They are a team of local real estate consultants who have assisted dozens of homeowners who want to sell a Baltimore home in Foreclosure. Many may not know what a short sale is. In simple terms, a short sale is a real estate transaction in which the homeowner sells a property for less than what is currently owed on the mortgage in order to avoid foreclosure or bankruptcy in Baltimore. The lender in turn has an option to approve the short sale in which case they agree to accept less than what is owed on the mortgage. In this case the loan is forgiven and the homeowner can move on from the property. If a Baltimore homeowner wishes to conduct a short sale, it is important that they understand the consequences of foreclosure. This is when they are started falling behind on payments and are struggling to keep up and the lender goes through the legal proceeding required to obtain ownership of the property. If the foreclosure process has already started then time is of the essence. In this situation, the sooner that a homeowner starts the short sale process, the better. When dealing with a lender, the earlier that a homeowner starts the process, the better chance they have of getting the short sale approval so that they can walk away from their loan. The quicker they can receive approval, the fewer mortgage payments they have to make towards a home that doesn’t provide them any equity. Questions might arise if the homeowner already received a Notice of Trustee Sale. If a homeowner in Baltimore has already received a notice of trustee sale then they have waited too long to conduct a short sale. Although this situation is more difficult, it doesn’t mean that the homeowner is without options. most cases the lender will give the homeowner approximately 90 days to remedy their loan situation. This gives the owner a very short amount of time to get their Baltimore home on the market, get the short sale approval, and get the home sold. A common misconception about short sales is that all a homeowner needs to do is find a buyer. Many people do not understand that there is a lot of negotiating with the lender that happens behind the scenes. The best advice is to take into account how long a short sale can take and to make sure that the homeowner starts the process with this extended time frame in mind. If a homeowner has decided that a short sale is their best option, then it it critical that they contact a professional real estate company like Dependable Homebuyers right away. The more time that a homeowner has, the more options that they will have available to them. Another concern is how long a short sale takes. The length of a short sale depends on many different factors. This includes who the lender is, how long it takes to get an offer, how many loans the homeowner has, and if the homeowner is behind on payments. With an experienced short sale agent this process could take several months. Baltimore homeowners who find themselves behind on payments can contact Dependable Homebuyers at (443) 266-6247 for a free consultation. Dependable Homebuyers is a team professional real estate consultants who can provide short sale advise or even purchase a homeowner’s property in a situation where the lender has issued a Notice of Trustee Sale. 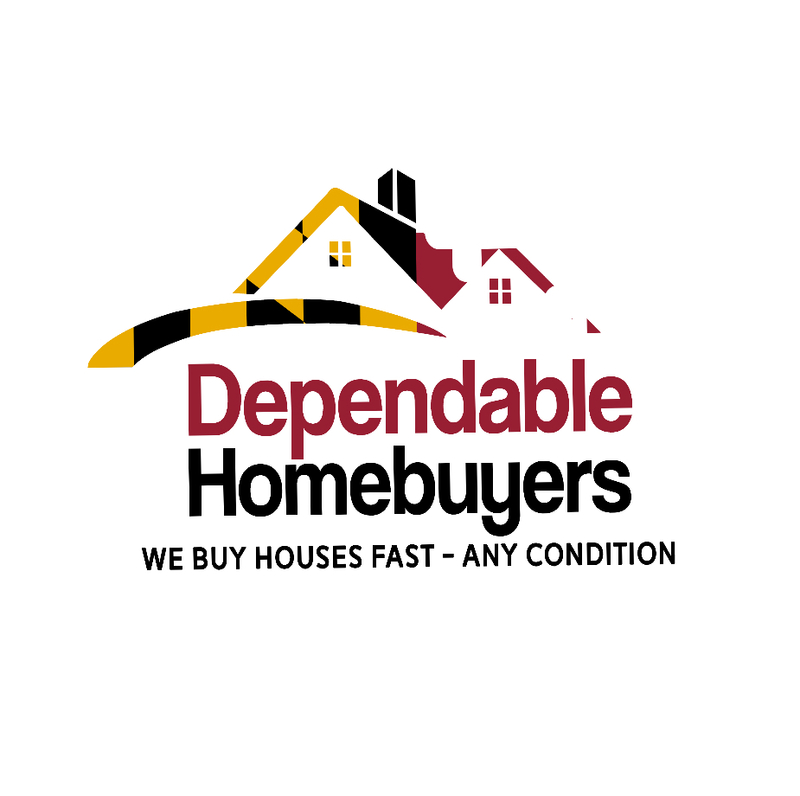 Dependable Homebuyers is a team of real estate consultants in Baltimore, Maryland who specialize in difficult situations, including foreclosure. They purchase homes directly from sellers without the need for a real estate agent. They are one of the fastest growing home buying companies in the nation according to an article at https://www.pressadvantage.com/story/24343-dependable-homebuyers-announces-home-selling-solution-for-tired-landlords-in-baltimore.